Just last month, we reported that the Battlefield 5 microtransactions program was set to be rolled out in the game this January 18. Well, January 18 is here, and we haven’t heard of anything yet. It seems there’s a good reason for that, and it’s all about the Company Coin accrual issue the game currently is suffering from. With how DICE and EA have set up the Battlefield 5 microtransactions, players shouldn’t expect any pay-to-win scenarios to unfold. 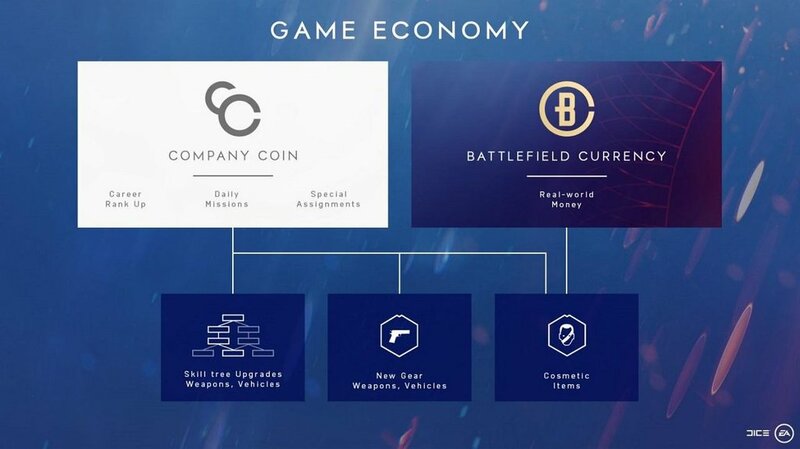 We’ll keep an eye on the situation and will update people once the Battlefield Currency (now called Boins or Battlefield Coins for some reason) is active in the game.